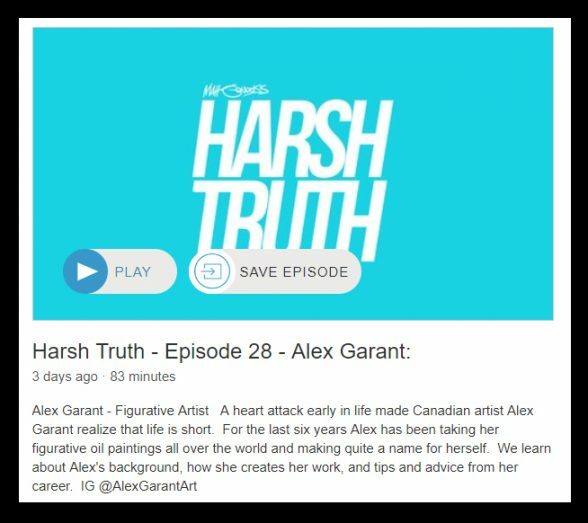 Art podcast Harsh Truth which dives into dealing with the business of art recently interviewed our current exhibiting artists Alex Garant. The interview not only discusses her life and creative process but also Garant’s art savvy business tips. Listen to the interview now on your favorite podcast streaming service. 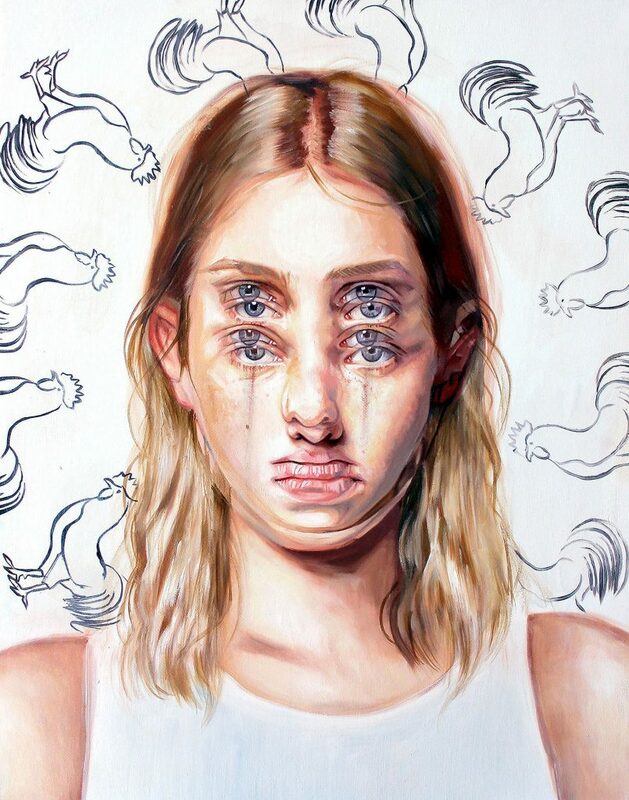 Alex Garant’s exhibition “Voyage of the Insomnica” is on view now through August 25th. To view available pieces from the exhibition visit the Thinkspace website – here.